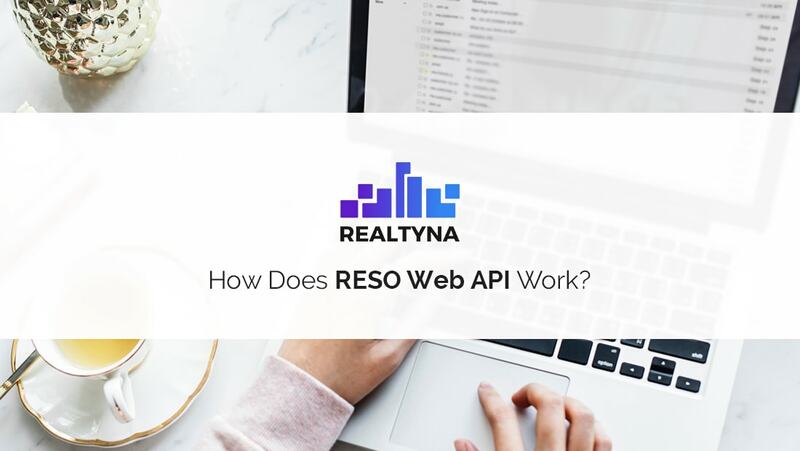 17 Jun How Does RESO Web API Work? 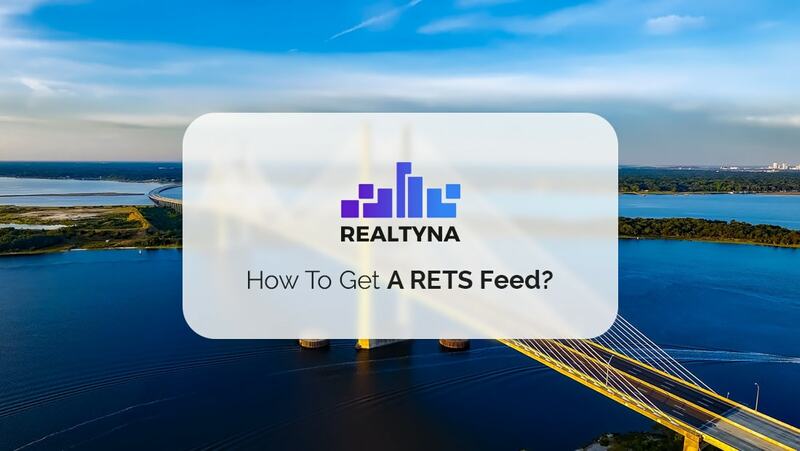 16 Jun How to Get A RETS Feed? 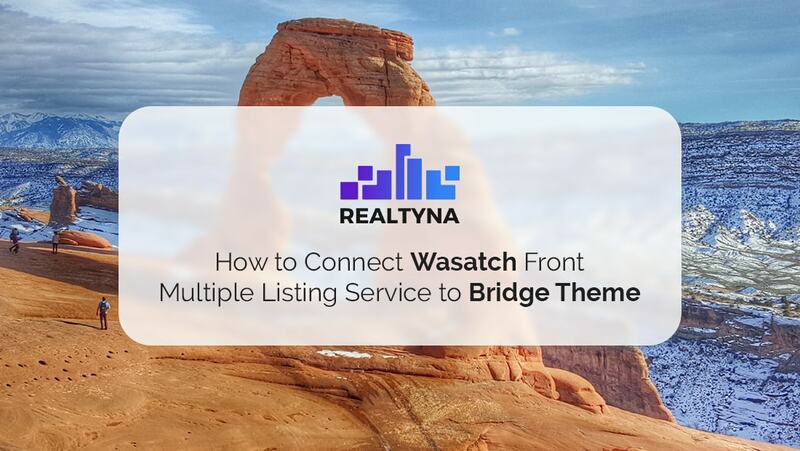 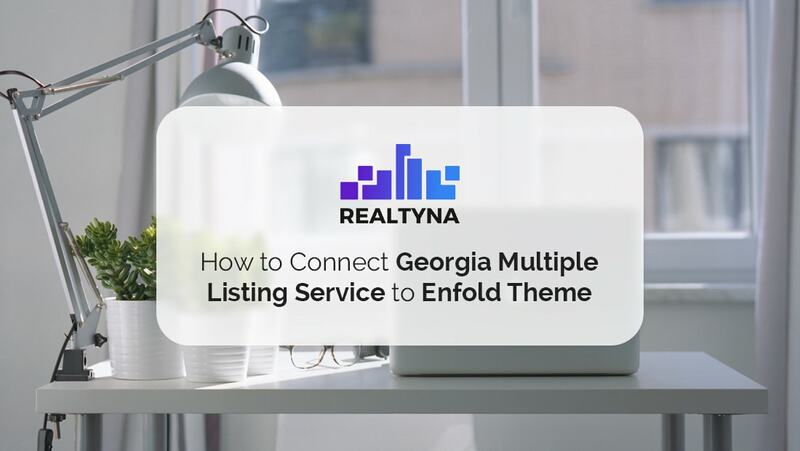 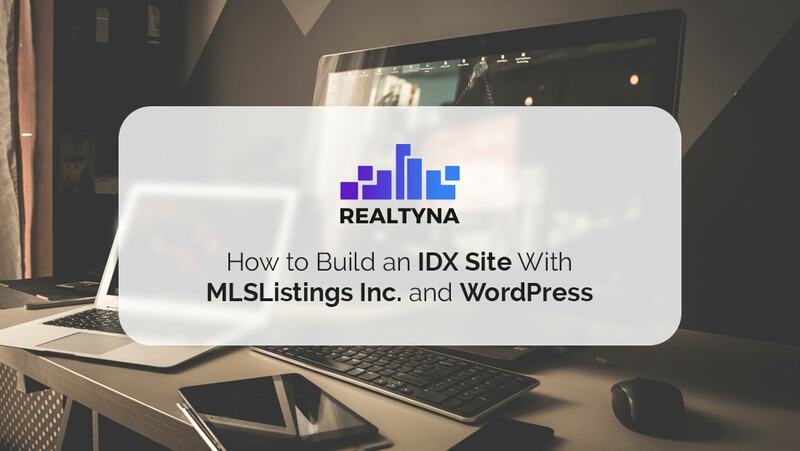 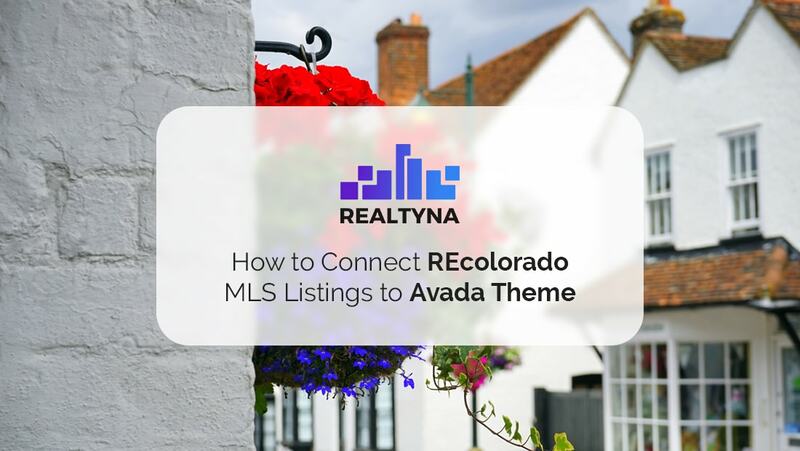 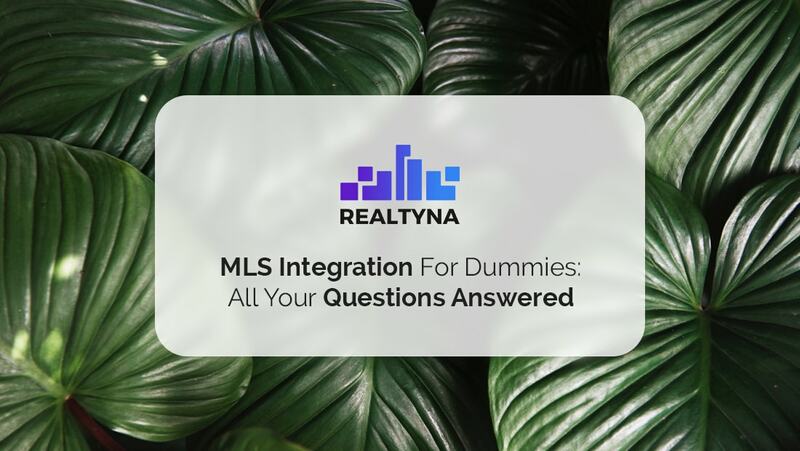 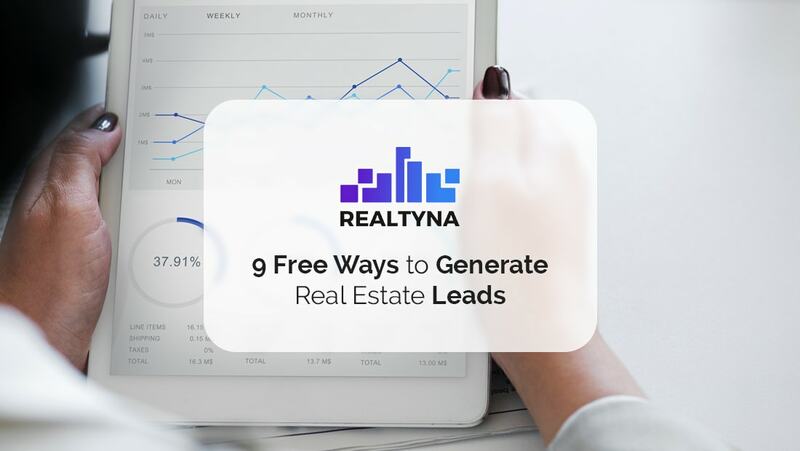 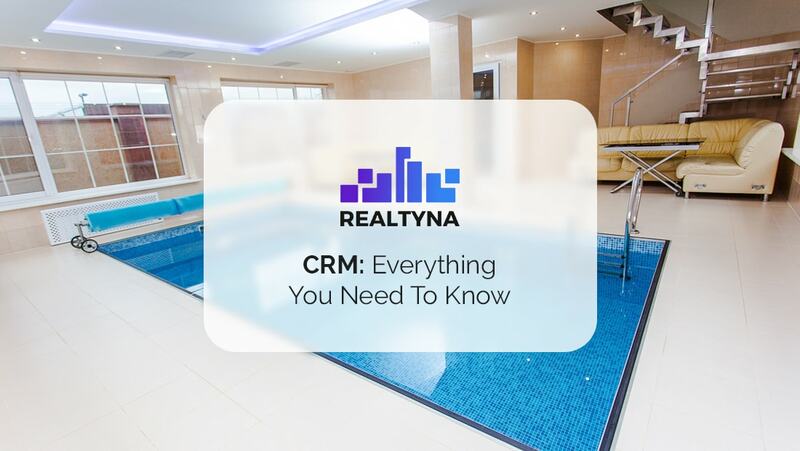 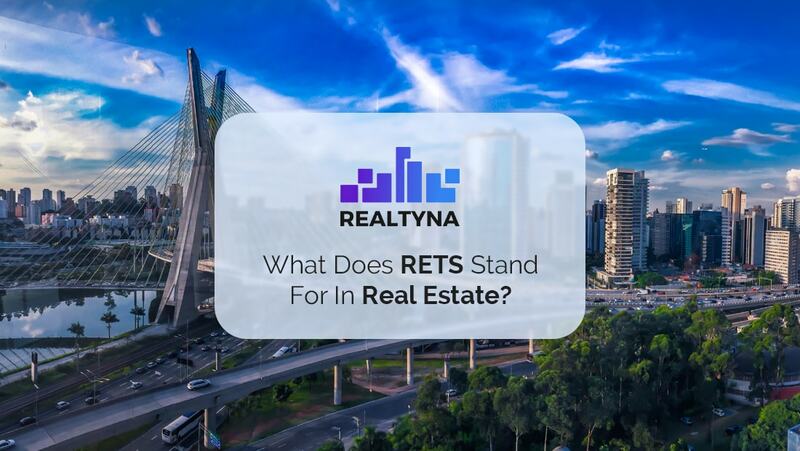 13 Jun What Does RETS Stand For in Real Estate?